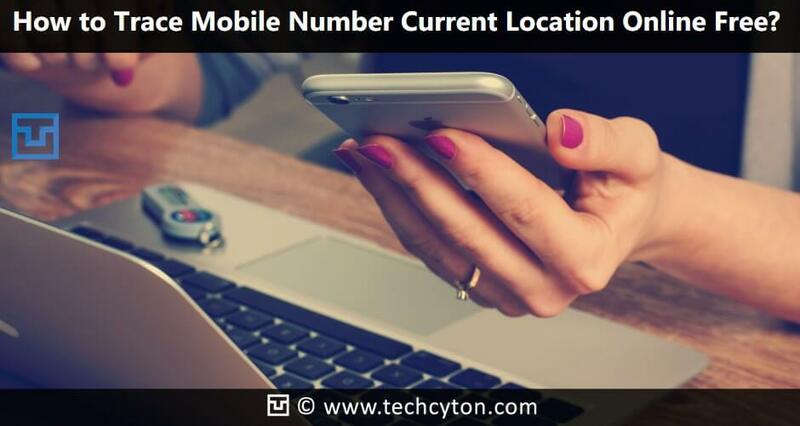 How to Trace Mobile Number Current Location Online Free? – Mobile is one of the most remarkable inventions of technology. Have you ever think of spending a day without mobile? Absolutely not, Mobile is the device which connects people globally. Having loads of advantages, mobile also have many disadvantages which directly affects our lives. You can find several criminal activities occurring through the uses of mobiles. It is mostly used to threatening unknown people through random calls. According to the criminal survey, most illegal activities are operating through mobile phones and so it has become much essential for people to recognize their callers and messengers. 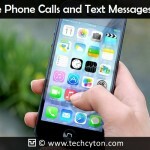 Have you ever got an idea to track a number that called you or texted you? With the advanced technology, it has become much easier to track any mobile number and their location through the internet. There are numerous reasons why people want to trace the exact location of mobile number. There are many types of software available on the internet by installing which you can discover the number which is miscalling you again and again or misbehaving you over the phone. Here are some methods following which you can trace the mobile number with their location and operator. True caller app is one of the most popular and official apps for tracking mobile numbers online for free. If you are a user of Android phone, you must be aware of the True Caller App – specially designed to trace any mobile number with owner information and location. Instead of Android phones, you can also use this app on your PC, laptop or desktop or Tab to get a better result. However, you must have a working internet plan to get access to its services. Here are the steps following which you can get the benefits of true caller app easily. 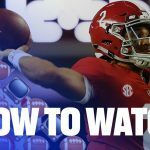 Check out below given methods. Step 1: Visit the play store or the website of Truecaller and download the mobile application on your mobile. Step 2: Once downloaded, install this app on your device. Step 3: Once you finish the installation procedure of True Caller, you will get the chances to open the app quickly. Step 4: Home screen will appear two input fields such as “Name” and “Number”. Step 5: Input the mobile number you want to track or simply enter his/her name in the particular field. Step 6: tap on the search button and wait for the result. Step 7: Within some second, the screen will appear the information of the number including location, name, and service provider name and a sometimes picture of the caller. It is one of the best and easiest ways to find any mobile number by their name or number. It works 99% time, but if your provided number is new or false, the apps may not function correctly. Trace.bharatiyamobile.com is helpful to determine any mobile numbers and their location. This mobile number hunter can mark out any Indian mobile number, their location along with the name of its service operator. Follow the steps to avail its services. Step 1: Go to the site named as trace.bharatiyamobile.com. Step 2: The screen will show you a box for mobile search numbers on the home screen of the page. Step 3: Simply input the number you want to trace. Step 4: wait some seconds and do not refresh the page. Step 5: Your result is ready on the page. Take the details of the number including its location and service provider. This Indian mobile hunter can be useful for the people who want accurate search result. With efficient technology, this software offers fastest and finest way to map out any India mobile number than any other phone tracker website. Mobile Tracker is one of the most excellent software which offers a free facility to search mobile numbers and their details. You can confidently use this site to find a mobile number. Follow the below given steps to search numbers. Step 1: Open its website and go to home page. Step 2: You will find a search box on the home page. Type the ten digit phone number you want to search. Step 3: get the exciting details of the number of user location, service provider details and signaling strength. It is one of the free websites which helps you in finding the caller or phone abusers easily. Step 2: the screen will appear a box with written Track online. Input your 10 digit mobile number which you want to track. Step 3: Tap on search option and wait for the result. Step 4: Within 20 seconds, you will get the search result appearing on the screen of the website containing user information, service provider, signal strength, etc. 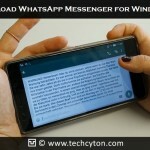 If you wish to mark out any mobile number across the globe, you can use this software to get the details of any local, national and international number, with their details. http://buddy-locator.com/ is another website which offers free location tracking of mobile numbers globally. Its system software can find only mobile phones based on GSM technology. But still you can use this software to get your desirable result. Step 2: A home screen will appear. Step 3: Enter the mobile number in the search box. Step 4: find the result and get the details of the caller and his location. Above are the lists of some working mobile number trackers which can assist you in tracing unknown mobile numbers? You can download that software or simply access their services browsing through their website. All of the above sites are free and charges no fees for any search. 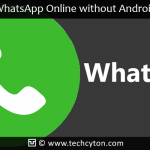 How to Use WhatsApp Online without Android Emulators?